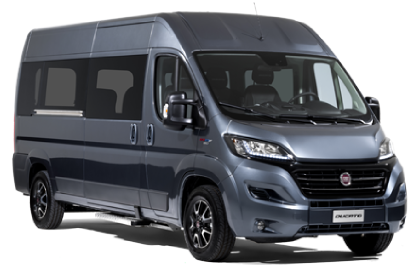 The Ducato Passenger Transport was designed to get passengers to their destination with the utmost comfort and performance. But with an interior this good, they won’t be in a rush to arrive. High-tech driver aids make every journey safe and comfortable for driver and passengers alike. While the new Euro 6 engine delivers first-class performance with ultra-low fuel consumption. 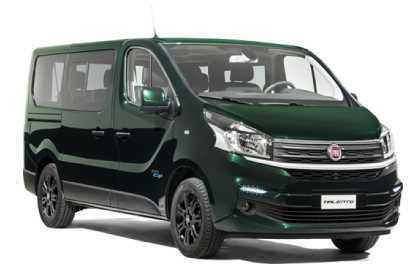 You’ll have no trouble finding the right Ducato Passenger Transport for you!